You are welcome to use domains not registered with RealCove and it is actually pretty easy to do. The nice thing is that you don't have to change up your email, or other settings that you may have done with your domain, because at RealCove one thing is clear, we don't do email (anything more than an email forward, but we can point you to good services). So here is what you need to do. Point your A RECORD to 204.42.130.60. That wasn't so bad was it? If you are still confused, we recommend that you just simply call your domain registrar and ask them for help doing this. Most reputable registrars will happily do this for you. But, because we are nice, here is how you do it (as of this date, Feb 25, 2013) with the most popular registar, GoDaddy. 1. Go to godaddy.com and log in at the top right corner. 4. Near the bottom middle is a section called DNS Manager, click the 'Launch' button. 5. Near the top of the page you will see a section called A (Host) and below that grid that looks like this: Click on the series of numbers under the 'Points to' column and it will allow you to edit it. 6. Paste in this IP address 204.42.130.60 in its place and click out of the editable field. 7. Click 'Save Zone File' in the top right corner. 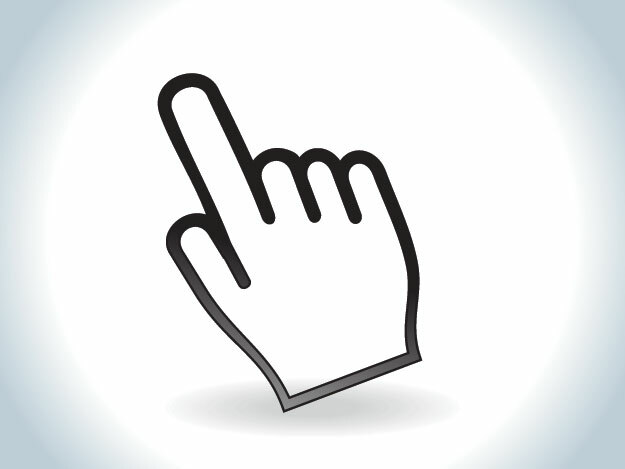 Posted in Domain Names | 1 Responses to "Pointing your domain to our servers"